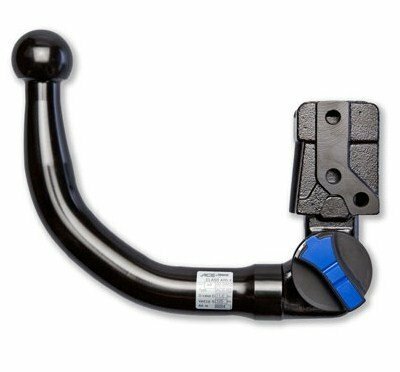 Your tow bar search is over. 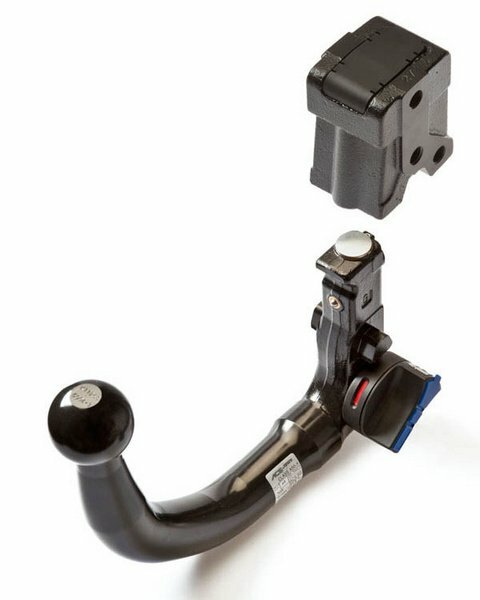 With over 25 years experience in the tow bar business, we will get you towing in no time. 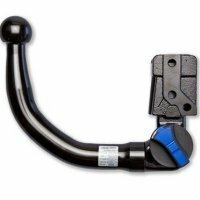 We have 1000s tow bars specifically designed to fit the mounting points of your vehicle. 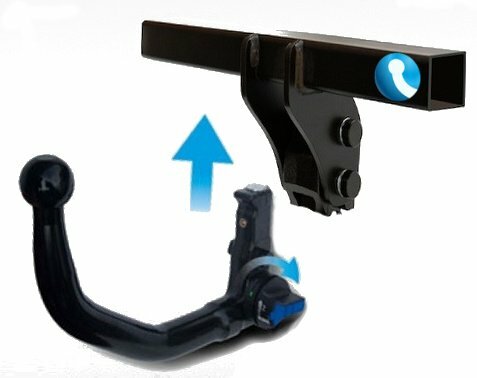 Our towbars are specially designed and developed in cooperation with your vehicle manufacturer, and we stock most major makes and models. 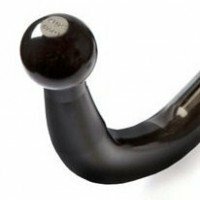 We can guarantee the greatest compatibility and highest quality, as well as quick and easy installation. 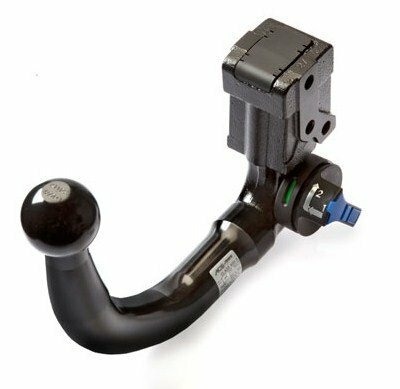 Our towbars are OEM quality - designed to perfectly fit your vehicle's factory prepared designated towbar mounting points. No welding, no drilling - our towbars are PERFECT FIT. Brilliant design, very impressed. 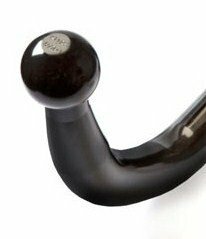 Discrete and functional. This has been a great experience!! 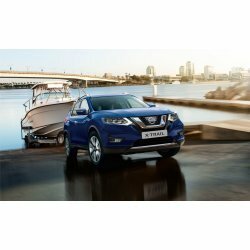 The purchase online was easy and the fitter was great!!! 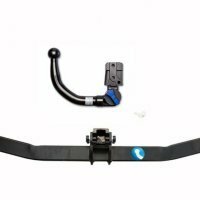 Tow Bar works well and was posted within time frames stated on website. 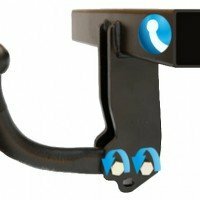 Installed then used to take a trailer of furniture interstate with no issues. 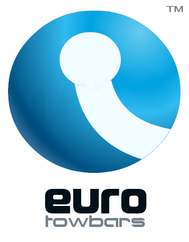 Thanks Euro Tow bar team! 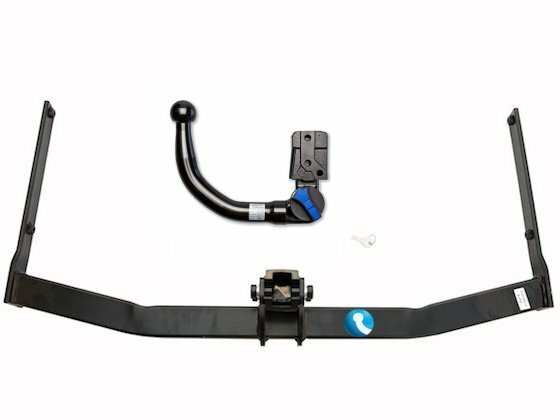 Such a good experience prompt replies to my email questions, easily changed my order when we realised I had ordered the incorrect tow bar, fast delivery. Very impressed. Recommend! Good quality,warm service team ! 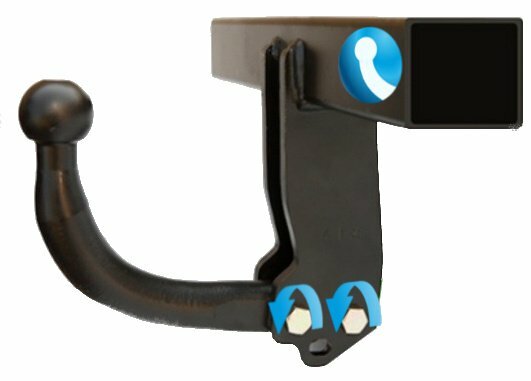 I installed the towbar myself. The towbar installation was the easy part, getting the bumper cover off was the tricky part. 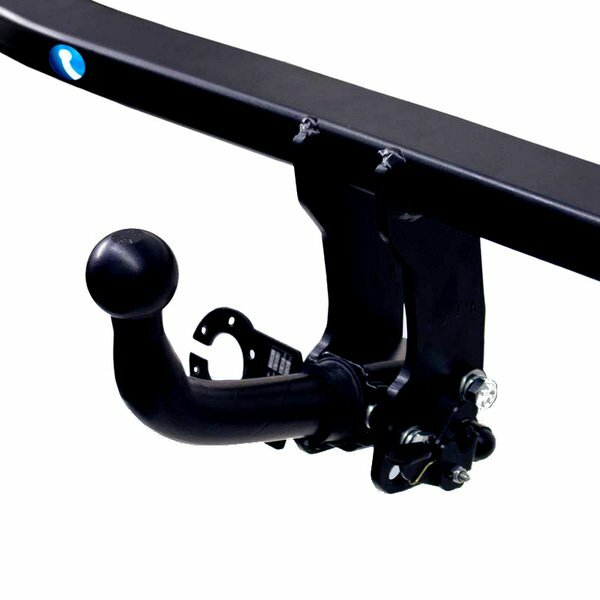 The towbar is very accurately made and particularly well finished. 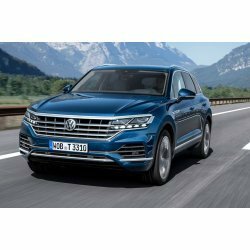 New VW Touareg: Can it tow? Need a Touareg towbar? 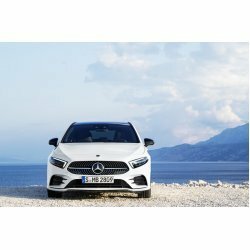 4th Gen Mercedes A-Class W177 - Can it tow? 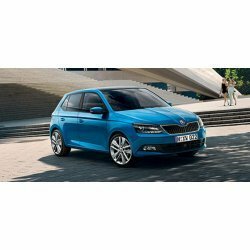 Need an A-Class towbar? 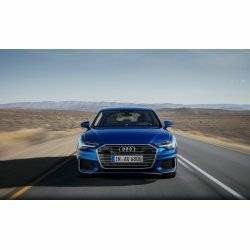 The eighth-generation A6 - can it tow? 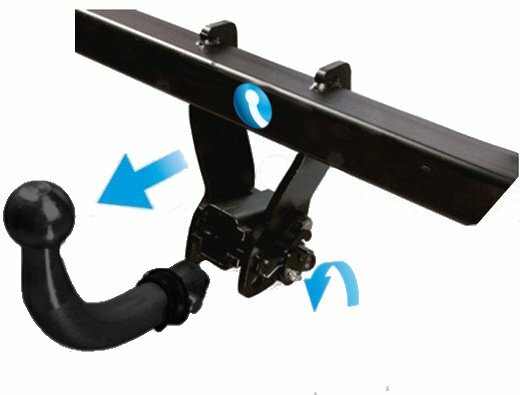 Need an Audi A6 Towbar? 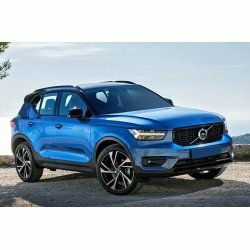 Car of the Year - Can the Volvo XC40 tow? 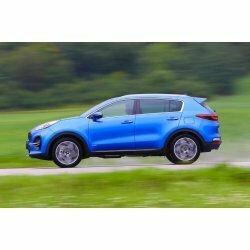 Need a towbar for your new Kia Facelifted Sportage? 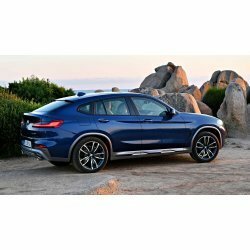 New BMW X4 G02 - Can it tow? 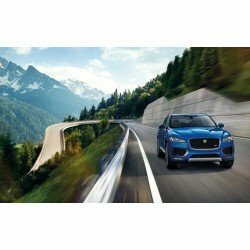 The NEW Jaguar E-Pace..Can it tow? 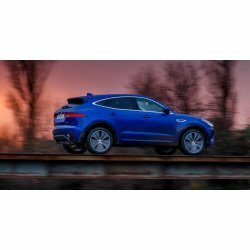 Need an E-Pace Towbar? 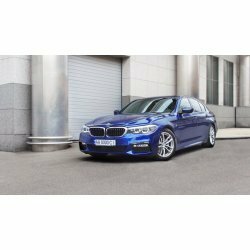 Need a towbar for your NEW BMW 5 Series G30 Sedan? The Skoda Karoq has arrived. 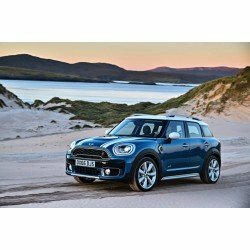 Can it tow? 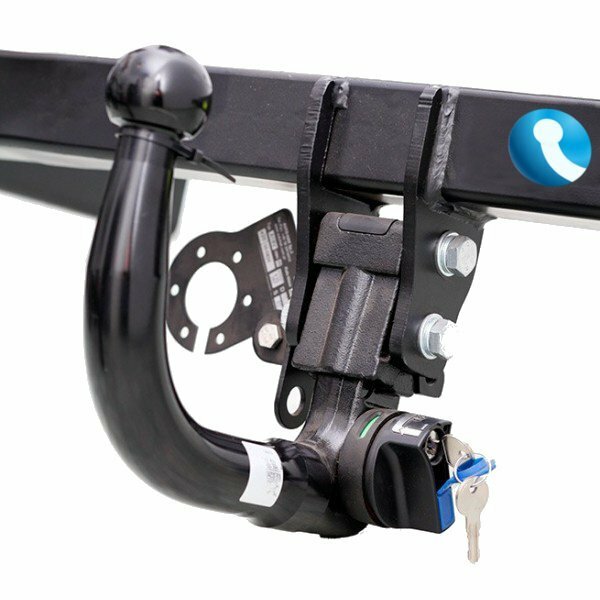 Need a Karoq towbar? 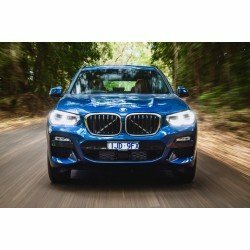 New BMW X3 (G01) on the roads. 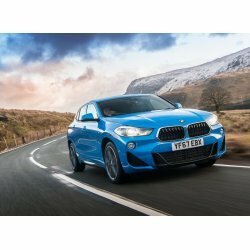 Need a X3 Towbar? 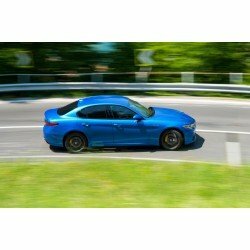 Alfa Romeo Giulia - Can it tow? 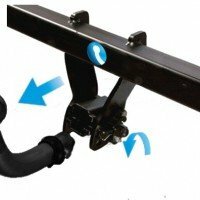 Need a Giulia towbar? 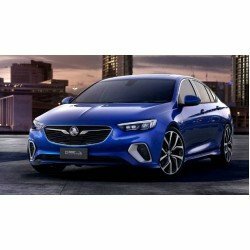 New Holden Commodore. Can it tow? 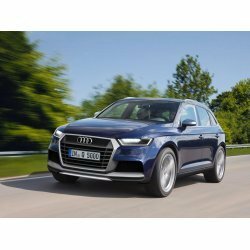 The 2nd Generation Audi Q5 is here! Can it tow? 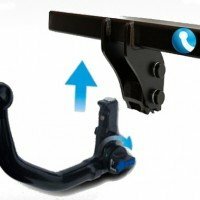 Towbars now available. 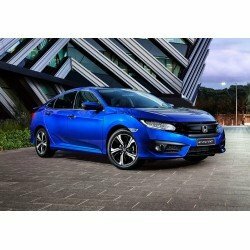 NEW 2017 Honda Civic - Can it tow? 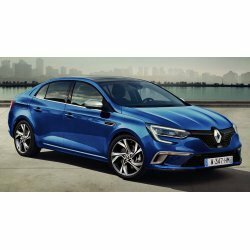 New Megane Sedan - Grand Coupe. Can it tow? 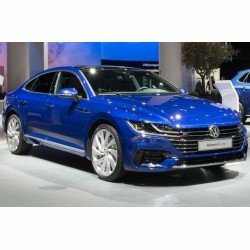 Is the VW Arteon as good to drive as it is to look at? Can it Tow? 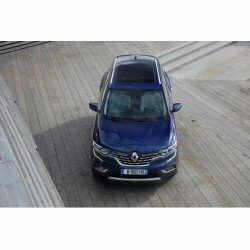 New Renault Koleos. Can it tow? 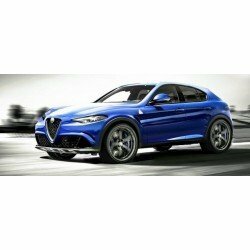 Alfa SUV - Stelvio - Can it tow? Need a Stelvio towbar? 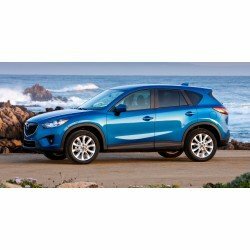 New improved Mazda CX-5: Can it tow? 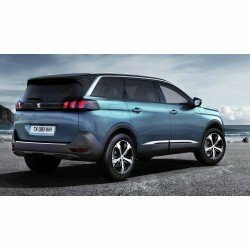 The new Peugeot 5008 is now a SUV. Question is, can it tow? 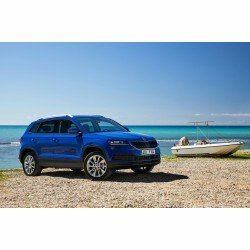 Review: Can the NEW Skoda Kodiaq tow? 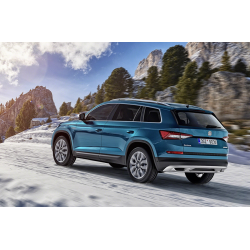 Need a towbar for your Skoda Kodiaq? 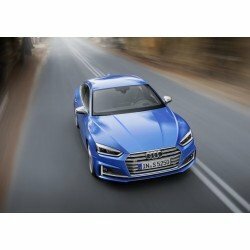 New Audi A5 has hit the roads. Can it Tow? 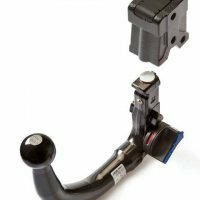 Need an Audi A5 towbar? 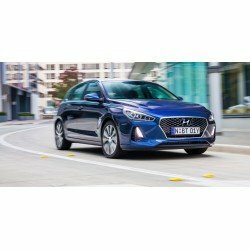 New Hyundai i30. Can it tow? 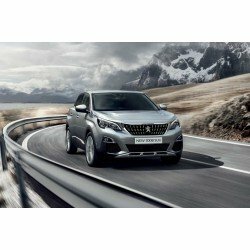 Peugeot’s new assault on the medium-SUV market. Can it tow? Better late than never. 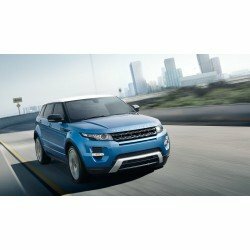 Jaguar SUV. 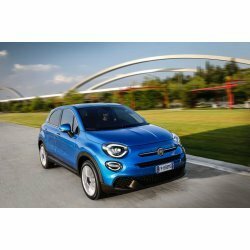 But can it tow? 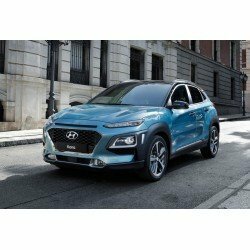 NEW Toyota C-HR. Can it tow? 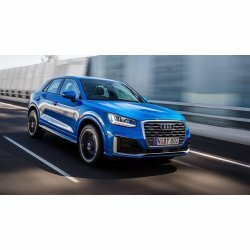 Audi Q2 | Can it tow? 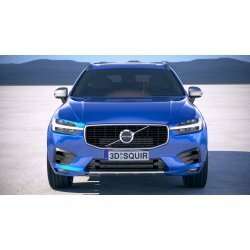 New Volvo XC90 II - Can it Tow? 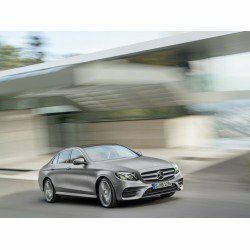 New Mercedes E Class. Can it tow? 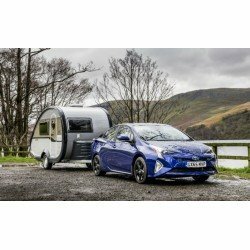 Toyota Prius Hybrid can finally tow! 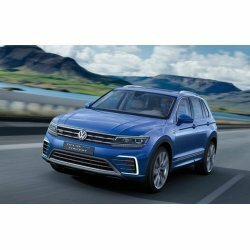 The new VW Tiguan has finally arrived - can it tow? 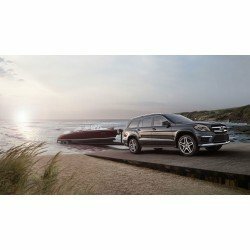 Turns heads - but can it tow?